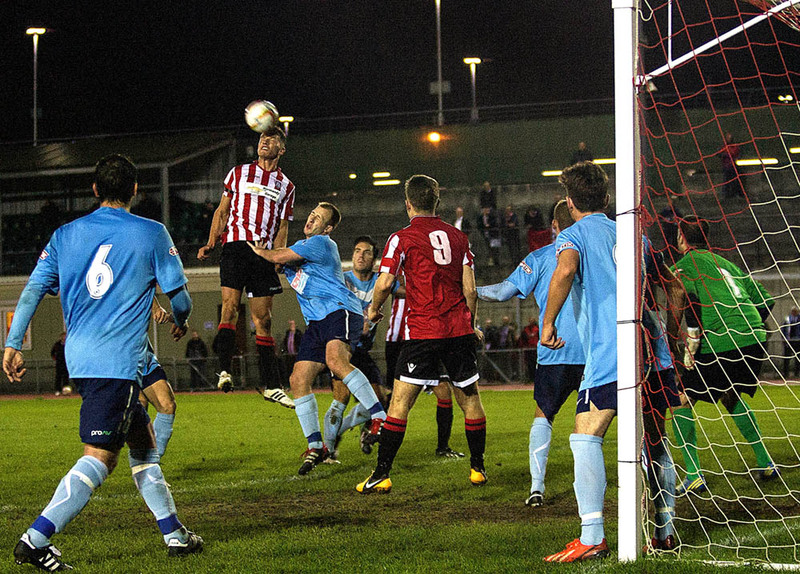 I am photographing a massive game tonight as Guildford City FC play against bottom team Fleet Town. City beat Fleet back at the Spectrum in September, tonight is the night to complete the double, and create a bit of breathing space between them & City. After a good point against Shortwood on Saturday, hopefully a full strength squad (although missing Ben Rayner, through injury) and the same kind of effort tonight should see 3 points heading Guildford’s way (Christ I hope that I haven’t jinxed it saying that). Hopefully the Sweeney will be mob handed tonight, and really get behind the team.